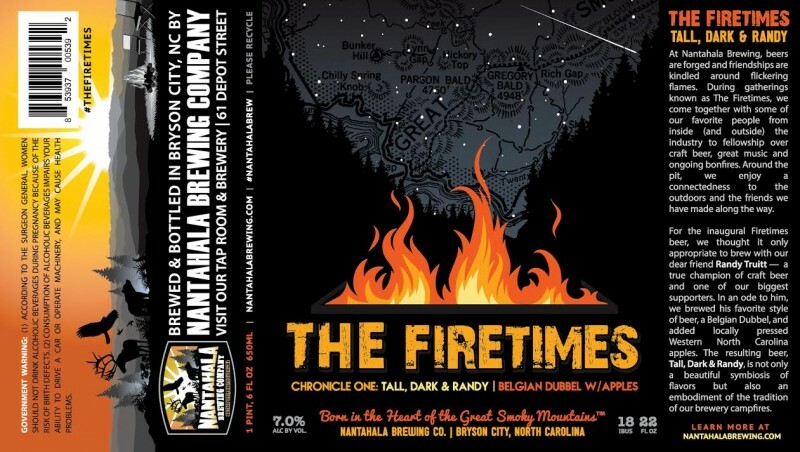 (Bryson City, NC) – Nantahala Brewing Company is releasing the first beer in its new Firetimes series. This series is especially important to the brewery as each beer pays homage to the important and influential friends the staff at Nantahala has made over the last 6 years. Each beer will reflect the preferences and tastes of the collaborator and will be brewed with each of them in the brewhouse. Nantahala is kicking off their celebrated new beers with Tall, Dark and Randy, is a 7% ABV Belgian Dubbel fermented with 55 gallons of pressed apples sourced from Western North Carolina. The beer’s namesake, Randy Truitt, is a lover of Belgian ales and claims Belgian Dubbels as his favorite style of beer. Randy is also a longtime advocate of not only Nantahala Brewing but the craft beer movement as a whole. Joe Rowland, owner of Nantahala Brewing, knows how invaluable it is to have a strong proponent of your brand and beer and has counted Randy as a dear friend for years. The Firetimes series derives its name from a tradition the brewery started years ago. On designated evenings, the staff hosts a big bonfire and invites friends to gather around flames to enjoy good company, great music and craft beer. 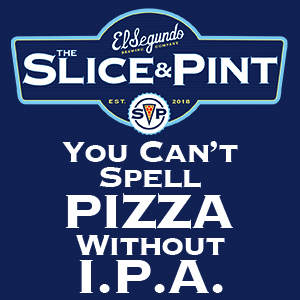 The tradition gives time and space for fellowship that isn’t always available in the hectic day-to-day of running a brewery. 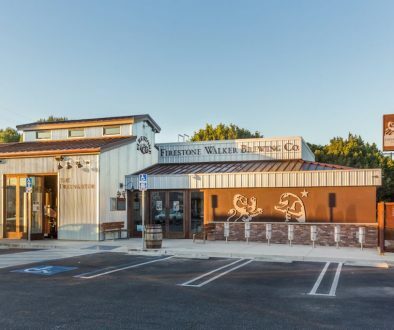 The gatherings also serve as a reminder to just how close in proximity the brewery is to the Great Smoky Mountain National Park and how connected the brand is to the majestic outdoor playground in their backyard. Bottles of The Firetimes Chronicle 1: Tall, Dark and Randy, will be released at the Bryson City brewery on Friday, January 13th. 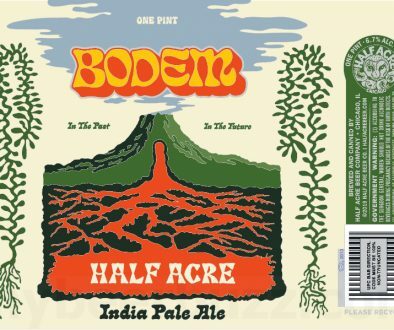 The beer will also be available on shelves in grocery stores and bottle shops in Tennessee and Western North Carolina in the following weeks. Founded in 2009, Nantahala Brewing Company creates award-winning beers in the shadow of the Great Smoky Mountains National Park. A proud supporter of the Appalachian Trail Conservancy, Friends of the Smokies and Great Smoky Mountain Association, the brewery’s beer, culture and vision are defined by the park’s wild spaces and its untouched, natural water that flows from one of the purest, protected watersheds on the planet. 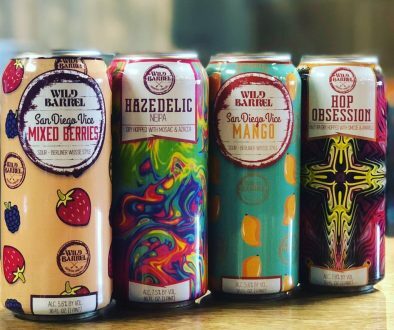 Nantahala Brewing is known for such adventure-inspired flagships as Dirty Girl Blonde Ale, Noon Day IPA, App Trail Extra Pale Ale, and Bryson City Brown Ale. In addition, the brewery seasonally releases Little Tennessee Logger, 4-Foot Drop Pale Ale, Devil’s Courthouse Belgian Golden Strong, 8-Foot Drop Double IPA, Hellbender Hefeweizen, Rivers End Oktoberfest, Pattons Run Porter, Chocolate Covered Cherry Stout, Nantahala Pale Ale and Sticky Dog Stout and is known for their specialty Trail Magic series. These beers can be found in grocery stores and restaurants across North Carolina and Tennessee.